The Olympic Council of Ireland (OCI) have hosted the European Olympic Committees' (EOC) Environment and Sport for All Commission, aimed at continuing the development of sport across Europe. China suffered their first defeat of the women's curling competition as they lost 6-5 to hosts Russia on the third day of the 18th Deaflympics at the Ice Palace in Khanty-Mansiysk. 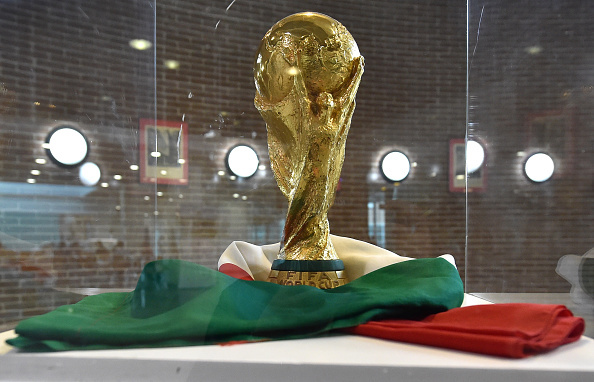 A 20 per cent jump in income from its Asia and North Africa region enabled FIFA to generate marginally more television revenue from the 2014 World Cup than the previous edition in South Africa. 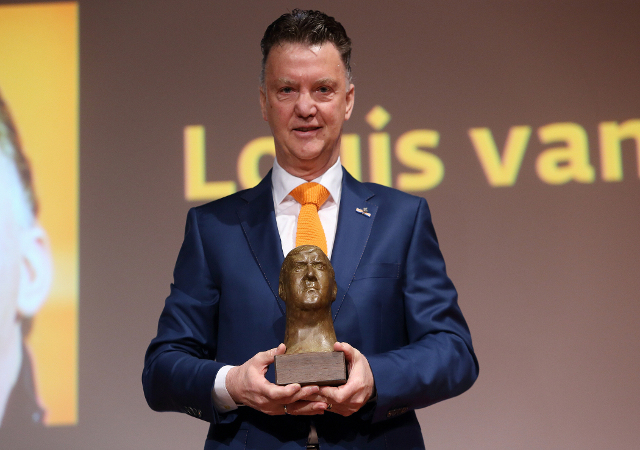 Manchester United manager Louis van Gaal has received the Anton Geesink Award for his achievements in football, The Netherlands' Judo Bond (JBN) have announced. The International Table Tennis Federation (ITTF) has announced they will be hosting their inaugural World Table Tennis Day on April 6. 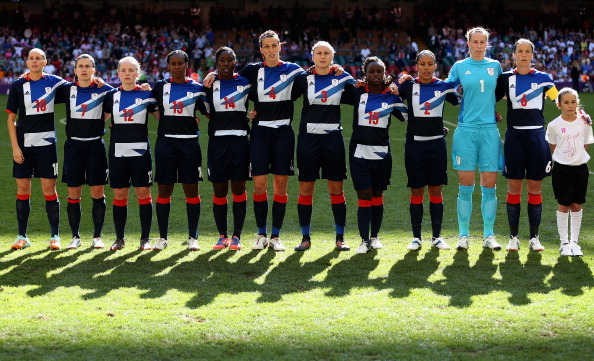 The English Football Association (FA) have officially scrapped plans to enter men's and women's Great Britain teams in the 2016 Olympic Games in Rio after they failed to garner the support of the other three home nations. 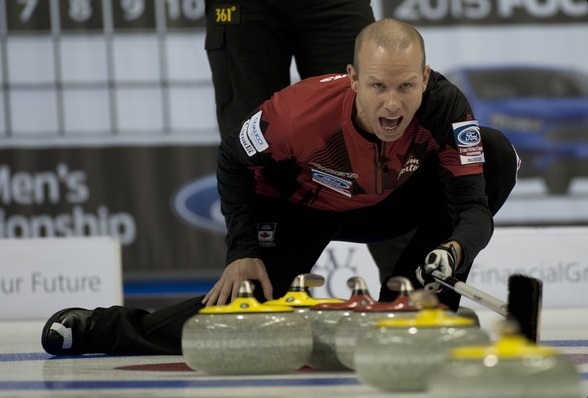 Reigning Olympic champions Canada continued their impressive start to the Ford World Men's Curling Championship as they secured their fifth successive win on home ice at the Scotiabank Centre in Halifax. The International Canoe Federation (ICF) has today announced a sponsorship deal with Polish-based canoe and kayak equipment manufacturers Plastex. 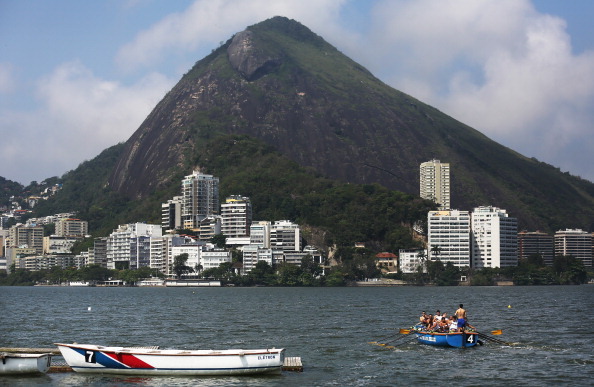 Renovation work at Lagoa Rodrigo de Freitas, due to host the Olympic and Paralympic rowing and canoe sprint events next year will start in April, the Rio de Janeiro State Government has announced. Russia enjoyed another successful day on home snow at the 18th edition of the Deaflympics as they powered to two gold medals at Khanty-Mansiysk. The International Triathlon Union (ITU) World Traithlon Series rankings have been renamed as the Columbia Threadneedle Rankings, it has been announced. 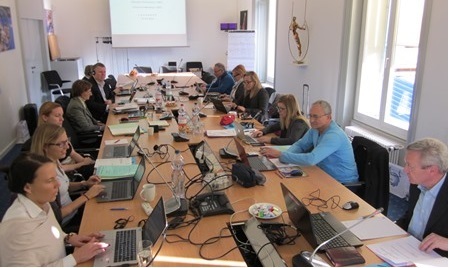 A working group has been set up by the European Union of Gymnastics (UEG) and charged with putting together a strategic plan as the sport attempts to embark on a radical period of change. 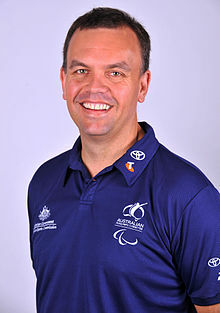 Jason Hellwig has announced he is stepping down from his position as chief executive of the Australian Paralympic Committee (APC), just over 18 months before the start of Rio 2016. 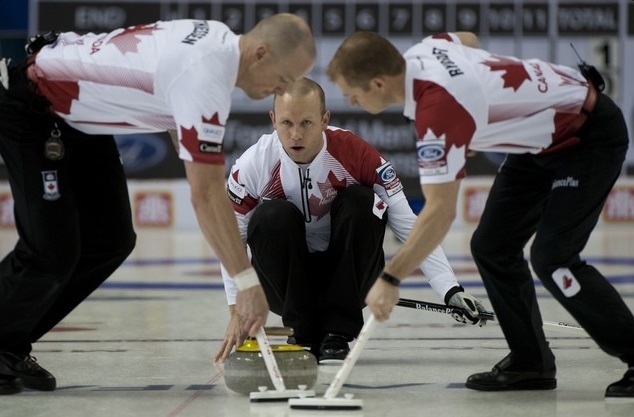 Canada maintained their 100 per cent record at the Ford World Men's Curling Championship with two victories on the second day of competition to the delight of the home crowd at the Scotiabank Centre in Halifax. 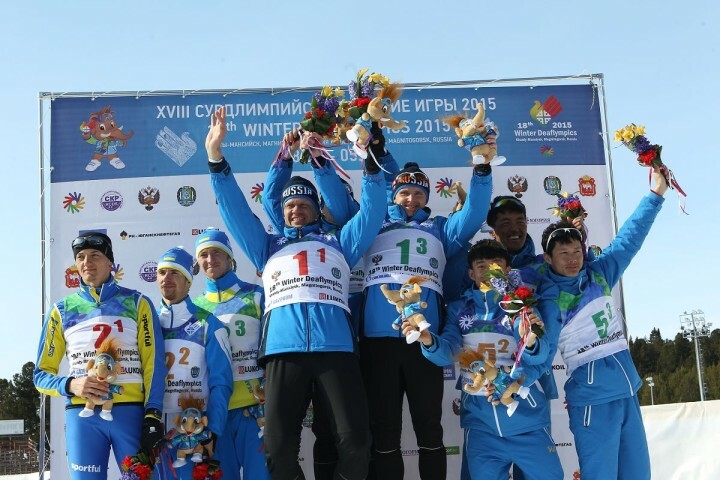 Russia began the 18th edition of the Deaflympics in superb style as they claimed a clean sweep of the women's 10 kilometres skiathlon race on home snow at Khanty-Mansiysk.